NSX parked outside Import Tuner magazine's office last weekend. Yes, that Import Tuner. 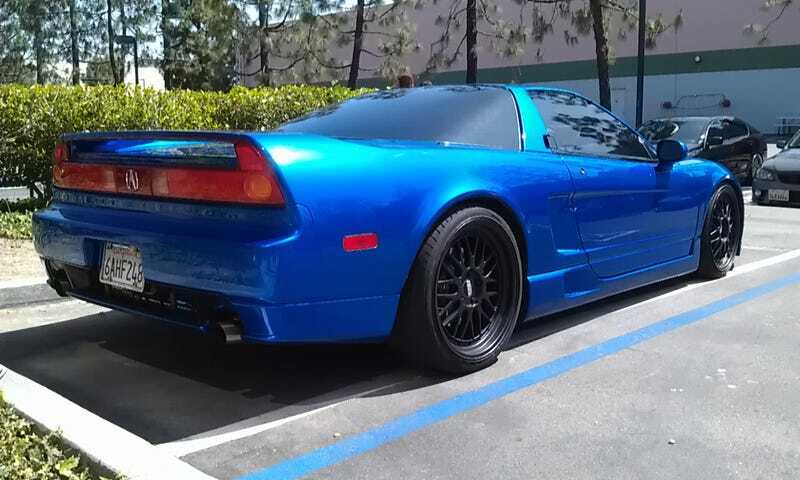 May trickle out crappy phone pics from the meet later on as appropriate, but 2 more pics of this NSX below.